South Africa has been hit by a severe drought that the authorities recently declared a national disaster. The situation in Cape Town is particularly harsh. But South Africa Tourism says the government has taken steps to mitigate the impact on residents and tourists alike. 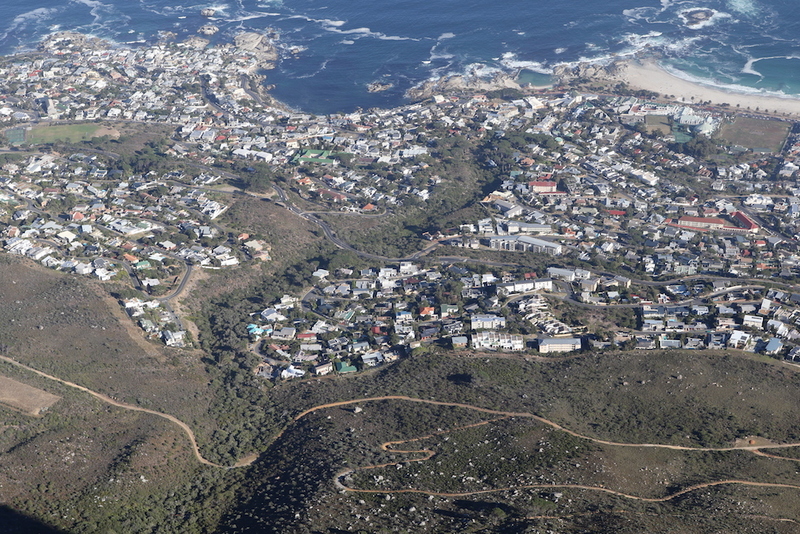 Faced with a severe drought, that has been classified as one in 1,000-year occurrence, tourism related establishments across South Africa and notably Cape Town, in collaboration with the authorities, have put in place a number of preventive initiatives to ensure adequate water supply for residents as well as tourists’ essential daily needs. “The tourism sector supports approximately 300 000 jobs across the Western Cape and it is vital to preserve these jobs. During peak season (November – January), international tourists only add 1% to the population of the Western Cape. Majority of tourism establishments have rolled out measures to ensure their water usage is controlled, while many have developed plans for alternative supplies,’’ says Kim Emmanuel, Communication Officer at the Southern Africa Tourism Services Association. The drought has been due to insufficient rainfall which led to a severe drop in the water stored in the dams. The South African Tourism officials say that due to extensive media coverage of the drought, there are several fears amongst the tourists, but which are completely misplaced. Most of the travellers worry about the ‘Day 0’, concretely the date when Cape Town’s taps are expected to run dry. Currently, Cape Town is fed by six dams catering to its 4 million inhabitants. Among the steps taken by the hotels and civic authorities in Cape Town is the advice to limit shower time and not use bath. But the decision is moral based and is valuable for the environment, Hanneli Slabber, Regional General Manager, Asia/Australasia/Middle East, South African Tourism, told India Outbound at a recent event in New Delhi. “South Africa and Cape Town are open for business. Tourism activities are happening. There are certain things we need to be competitive on, and there are certain things that are a moral duty. And even if it rains buckets, we are still going to tell people to be more responsible when it comes to usage of water !’’ she added. In the past few years, South Africa has emerged as the preferred destination for Indian tourists in Africa. Indian leisure visitors numbers to South Africa surged 21.7% last year to close at an arrivals total of 95 377 and 42% of the total tourist arrival from India is return. “While our guests have expressed concern regarding the water situation in Cape Town, they do understand that water is a very precious resource and must be used with thought and care. Since water scarcity is a global issue the situation in Cape Town brings it to the forefront and hopefully, encourages people to be more aware and governments to be proactive in taking corrective measures,’’ added Smita Srivastava, Director of Chalo South Africa, a TO based in Delhi, adding that the drought has had practically no impact on the tourism traffic from India to South Africa. South Africa is not an isolated case in terms of facing water scarcity. California, Australia and Sao Paulo have faced similar issues. “We are learning from them. As citizens of planet earth, this is the need of the moment,’’ added Slabber. Perhaps very appropriately, Cape Town is hosting, in May this year, the world’s largest water loss conference where 500 participants, from more than 50 countries are expected. Innovation and good practices should come out from the global meeting. By then, the locals hope that the rain gods would have showered their blessings on the city as it heads into the winter. Caught between tradition and modernity, meet the "Children of the Heaven"